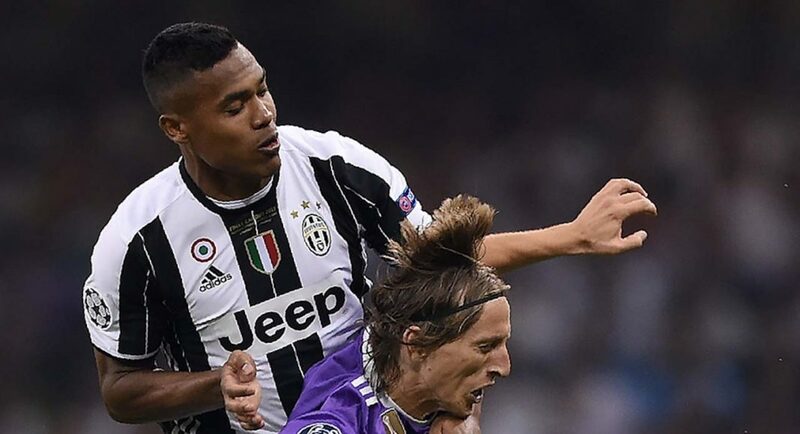 Chelsea are on the verge of completing the signing of Juventus left-back Alex Sandro, according to the Daily Mail. It did, at first, look as though it was too good to be true, but the Daily Mail report that we have actually pulled it off – the Blues are signing the Lamborghini of left-backs. As per the Daily Mail, Chelsea are close to finding an agreement with Juventus for a fee in the region of £61M, which the tabloid note would not only be a new club record transfer fee, but also the highest figure ever paid for a defender. What a statement signing it will be if it goes through. To upgrade on Marcos Alonso, who did not have a bad debut campaign at Stamford Bridge, with one of the best best full-backs in the world, is a real coup from the club. Let’s hope this is just the beginning of our summer spending spree.